get moreinformation 513-404-7263call or text personal tourschedule it! Corryville is located southeast of Clifton in Cincinnati, Ohio. Corryville was settled by German Americans and later annexed as part of Cincinnati in 1870. The area was named after William Corry, an early mayor of Cincinnati and prominent landowner. Corryville offers many older-style homes since it is an established neighborhood. However, newly constructed town homes, condominiums and apartments can also be found in this neighborhood. 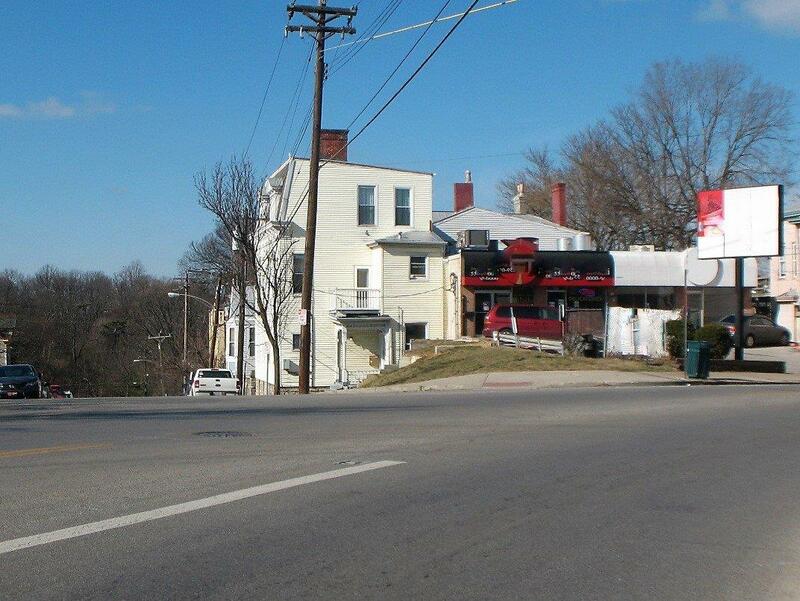 Located near the University of Cincinnati, Corryville is “home” to many students while they study there. Interstates 75 and 71 for north and south travel are seven-minutes away. 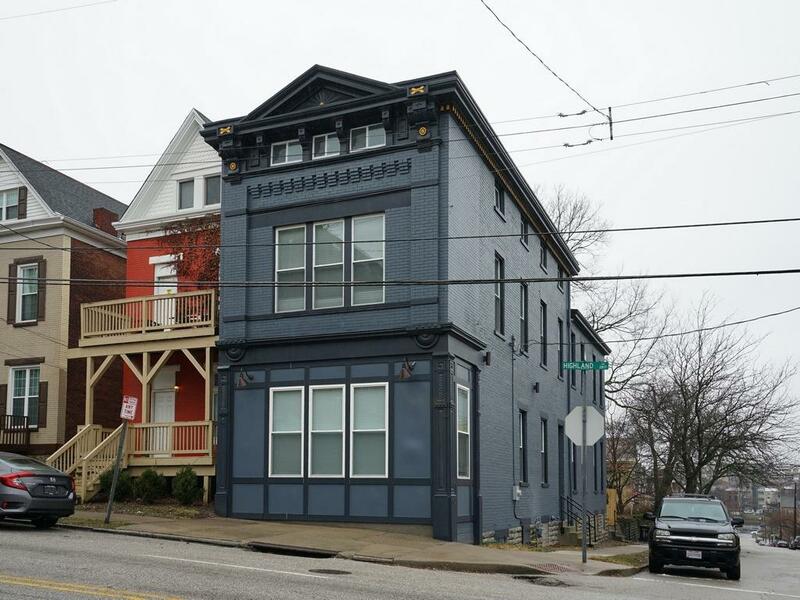 It is a short five-minute drive to downtown Cincinnati. Connections to I-74, I-71, and I-275 can be made with 15 minutes of travel. The area is serviced by the Cincinnati Metro Bus system. 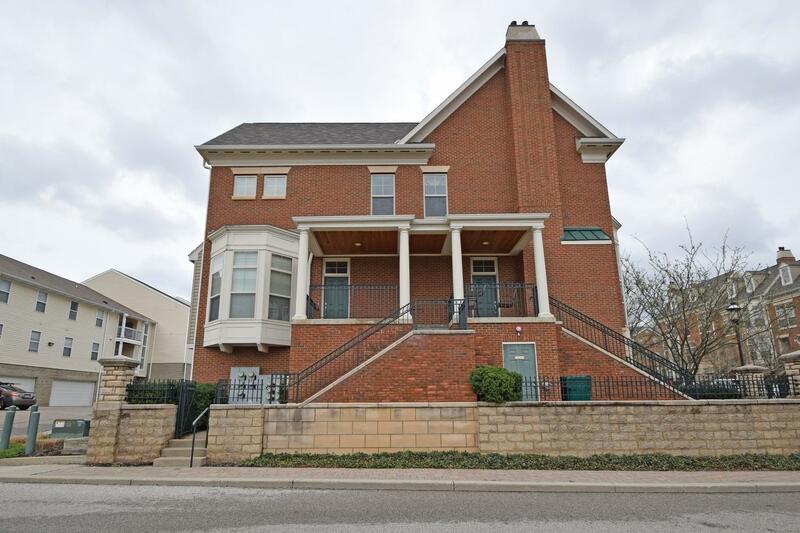 Many of Cincinnati’s area hospitals, including The Christ Hospital, Good Samaritan Hospital, Children’s Hospital Medical Center are within five minutes of this neighborhood. University Hospital is located in Corryville. “Short Vine” in Corryville is a central hub of many small local businesses, restaurants and shops. The Kroger grocery has an urban vibe with has two levels of shopping that includes a cheese shop and bistro. Bogart’s is an old-time venue for concert lovers. Mecklenburg Gardens restaurant is located in a 19th century building that is on the National Registry of Historic Places and is a fine example of German-style architecture with timber beams and stained-glass windows. Highland Coffee House has been serving coffee since 1978 – before java was so popular. The University Medical Campus has a small park area for people to enjoy. The Corryville Recreation Center has an affordable gym and pool. Burnet Woods Park is located nearby in Clifton and has 90 acres of trails, a fishing lake, playgrounds and picnic areas.